Writing a high school book report can be intimidating, but by keeping a few things in mind, anyone can get the hang of it. There are certain steps to a successful book report that you can use as a formula every time you get one assigned. 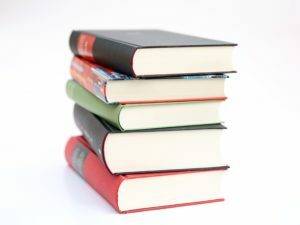 The purpose of a high school book report is to demonstrate your understanding of the elements of a book, including themes, characters, plot, and symbolism. 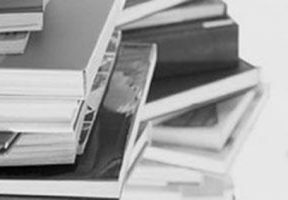 When considering how to write a high school book report, you should keep in mind that you’re summarizing different aspects of the book as well as analyzing and commenting on them. How you do this will change depending on whether the book is fiction or nonfiction, but the underlying purpose and basic structure of the book report will be similar. The high school book report format always includes an introduction, body, and conclusion. 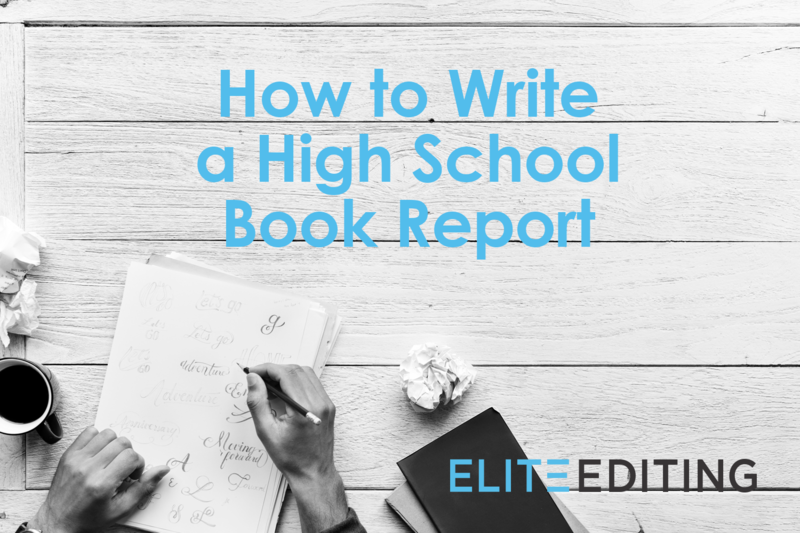 We’ll show you all the steps on how to write a high school book report, regardless of what type of book you are reading. Step 1: Read your assignment. The first step in how to write a high school book report is to read the assignment carefully. There may be certain aspects of the book that your teacher wants you to focus on. It may help to use a highlighter to emphasize the things your teacher says are most important. Remember that a book report for high school is different than book reports for elementary or middle school. You will be expected to analyze the text more deeply and support every opinion you provide with specific examples. The books you will be choosing from will also be more advanced. Get up close and personal with your rubric. One of the most important steps for a successful book report is to know the rubric—a document articulating what, exactly, your teacher is looking for—inside and out. Because it tells you exactly how your report will be judged, the rubric will be the ultimate guide to how to get a good grade. It is important to look for notes on what type of book your teacher wants you to choose. Be sure to follow the specified style guide. Another important thing to look out for is what style guide your teacher wants you to use: this will tell you how to format the report and cite your sources. Teachers often ask students to use MLA style, but they may specify a different guide, such as AP or Chicago. Step 2: Choose a book. You have a much better chance of getting a good grade on your book report if you choose a book on a topic that interests you. A book that can’t hold your attention will be harder to finish and more difficult to write about. Clear your choice with your teacher. Always get your chosen book approved by your teacher before you start reading. Otherwise, you might do extra work by getting started on a book that you end up having to abandon if your teacher feels it isn’t an appropriate choice. Take notes while reading (including page numbers). Did the author do a good job with the plot, characters, and pacing? What are the book’s weaknesses and strengths? What did you think of the book, and why? Do you think the author was successful in his or her goals? Would you recommend the book? Why? Freewrite when you’ve finished reading. 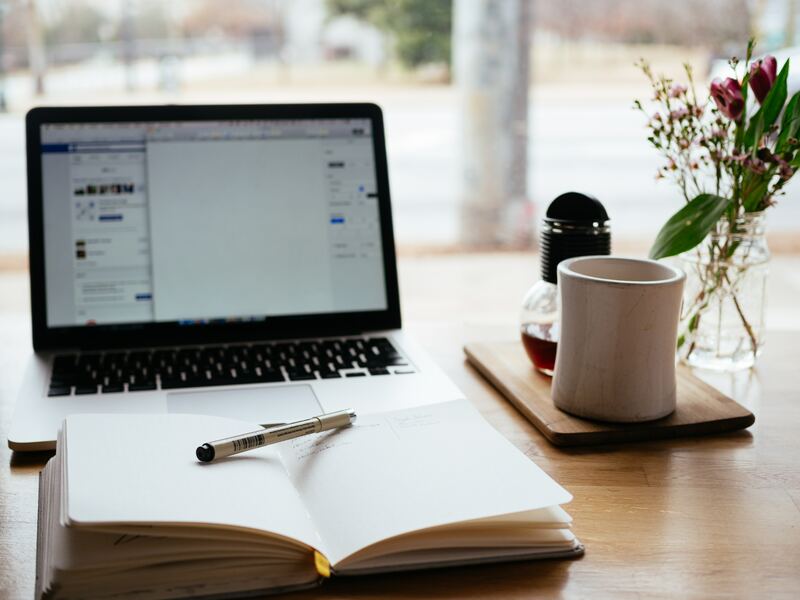 The freewriting phase allows you to start jotting down your initial, raw, unfiltered ideas and impressions without worrying about the spelling, grammar, or organization. 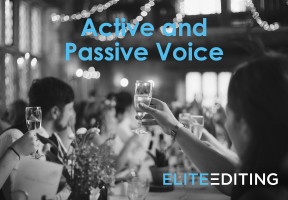 It’s a great way to get your mind warmed up and prepare you to delve deeper later without becoming bogged down by the details of your report. Consider other types of prewriting. Other types of prewriting can help you get your thoughts together before you begin your actual report. For example, you can refer to the notes you took while reading, and you can make lists of things you think you’ll want to include in your report. You can also jot down questions you think you’ll need your book report to answer so that you know what to focus on in your outline. When it comes to determining your high school book report format, your rubric will tell you what information to include. Refer to the rubric to craft your outline based on what aspects your teacher thinks are most important. Your high school book report outline will become the “skeleton” that you will use later to flesh out the ideas. After you review the rubric, it’s time to start outlining. When you’re trying to figure out how to write a high school book report, this is one of the most important steps. Your bare-bones outline should include just a brief statement describing what will be covered in each section of your report. In a book report for high school on a fiction book, you should always briefly describe certain aspects. These include the story’s main characters, point of view, setting, themes, and tone. Include a plot summary by quickly describing the most significant events of the story. A book report should also include your opinions and analysis. It might analyze the plot, characters, or themes of the book, but your teacher may ask for you to focus on a particular aspect. Regardless of which you choose, you should always include specific quotes from the book with page numbers to support each opinion you provide. For a nonfiction book, you want to briefly describe the topic or subject matter that the book covers. Then briefly explain what the thesis statement, or argument, of the book is, including main points that the author makes to support their thesis. Finally, list the author’s conclusions, sticking only with what is most significant. Just as with a fiction book report, a nonfiction report summarizes the main points and then offers an analysis that always must be supported with specific examples. Explain whether the book is fiction or nonfiction, and provide the genre, author, publication date, setting, description of the overarching story, and your primary thesis statement for the book report. Some examples of themes are dealing with divorce, lost love, or rebuilding life after upheaval. Include specific examples as support. Keep this simple (e.g., “hopeful”). Plot. Briefly describe all major events. Provide an analysis and opinions, including specific examples supporting your opinions. Depending on the assignment, you will analyze plot, characters, themes, or all three. Wrap everything up, and present any final thoughts. If you feel ready to head into your first draft, great. If you’re still not sure where you want to go, start by “coloring in” your bare-bones outline. 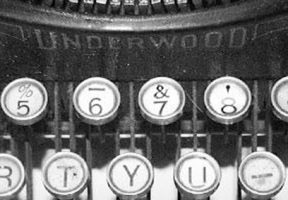 Write a sentence or two for every heading, or find a few relevant quotations. Now it’s time to start writing. Using your outline, begin fleshing out the ideas fully. Don’t worry too much about grammar, punctuation, and spelling errors. A book report for high school will need to be as error-free as possible, but you can worry about this later. If your draft feels jumbled or disorganized, don’t stress about this either! Just focus on getting your main points and supporting examples down on paper. You can clean up your report during the redrafting step. In this step, take your first draft, and begin to polish it. Make sure your ideas are clear and that every opinion comes with an example to support it. Also, make sure you have transitions that make all the sections flow smoothly from one to the next. The proofreading phase should only begin once you think your draft is completely finished. It’s the final step of writing, and it exists to make sure there are no errors in your spelling, grammar, and punctuation. Spellcheck is great, but it can miss things and is wrong sometimes, so don’t rely on it completely! Also, it’s easy to miss errors in your own writing, so read your draft out loud—it makes mistakes easier to catch. Depending on what your teacher is looking for, you might be able to submit a more creative project. Perhaps you could do a report on heroes and antiheroes in literature and contrast them with comic book superheroes and villains, create a childhood backstory for a famous literary character, or even write an epistolary report in which the author becomes pen pals with his or her main character. The sky is the limit! Now that you know how to write a high school book report, you can apply these ideas and templates to a report on any kind of book. Many of the steps, such as outlining, are the same for all essays, so you can use this as a reference for other writing assignments as well.